At the end of February the first data from the Hyper Suprime-Cam Subaru Strategic Program (HSC-SSP) were released to the public. 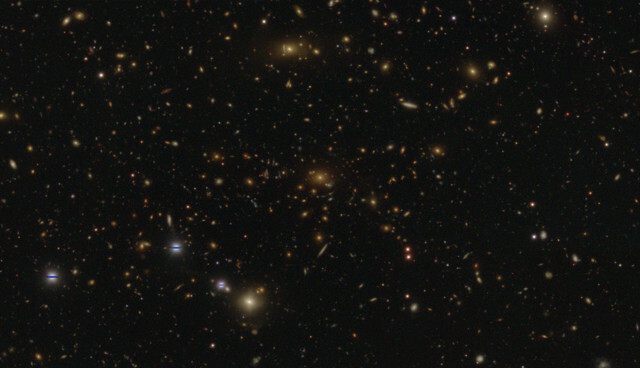 It’s a kind of cosmic census created using a large digital camera installed on the Subaru Telescope. 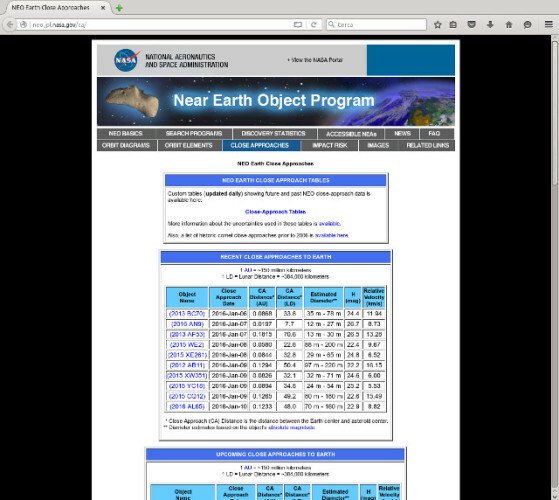 The National Astronomical Observatory of Japan (NAOJ) developed a dedicated database and interface to use the wealth of data collected. One hope is to be closer to understand the fate of the universe. 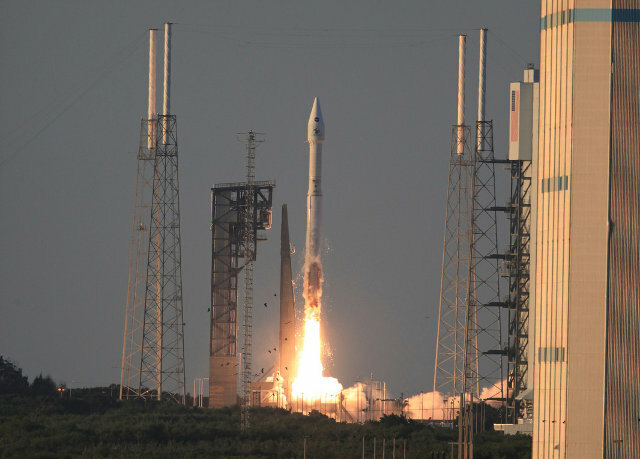 A few hours ago NASA’s OSIRIS-REx blasted off atop an Atlas 5 411 rocket from Cape Canaveral. After nearly 55 minutes it successfully separated from the rocket’s Centaur last stage, after a few more minutes it deployed its solar panels and started communicating with the mission control center. At that point it started its journey to the asteroid 101955 Bennu to collect a sample and take it back to Earth. 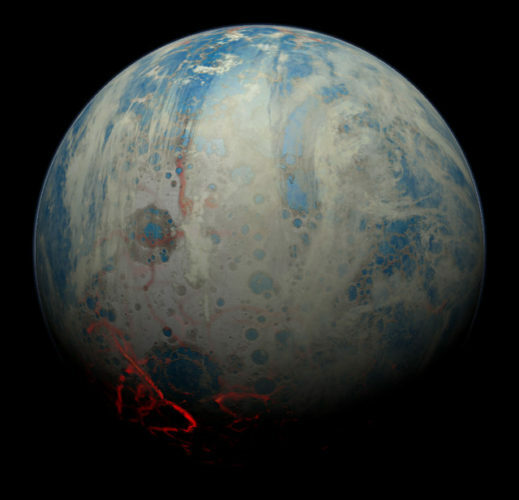 An article published in the journal “Earth and Planetary Science Letters” describes a research on the possible link between the primordial bombardment of meteorites on Earth and the emergence of life forms. According to a team of researchers directed by Simone Marchi of the Southwest Research Institute in Boulder, Colorado, USA, the meteorites that struck Earth during its first billion years of life created a greenhouse effect sufficient to maintain the water in its liquid state, allowing the emergence of life. An article published in the journal “Nature Communications” describes a research about the water on the Moon and concluded that it was brought mostly by asteroids that struck it between 4.5 and 4.3 billion years ago. Until now, scientists generally thought that water was transported by comets but according to the international team led by Jessica Barnes of the British Open University things are different.